For more than a decade, Emily Rooney’s “Greater Boston” has been a signature show on WGBH-TV. Her distinguished record as a journalist includes directing the news department of Channel 5 for fifteen years and producing news broadcasts for two national networks. Emily Rooney has been host and executive editor of Greater Boston, WGBH’s local issues and public affairs program, since its debut in January 1997. Greater Boston airs Monday through Friday at 7 p. m. on Channel 2, and again at midnight on Channels 2 and 44, providing viewers with a fresh approach to and in-depth analysis of timely news, politics, and public affairs issues of local interest. The series has been honored with numerous New England Emmys, Associated Press and Edward R. Murrow Awards for Best Public Affairs Program and excellence in writing and commentary. She has also received the Dennis Kauff Award for Excellence in Reporting, the Yankee Quill Award from the American Newspaper Society and the Reporter of the Year Award from the Massachusetts Bar Association. 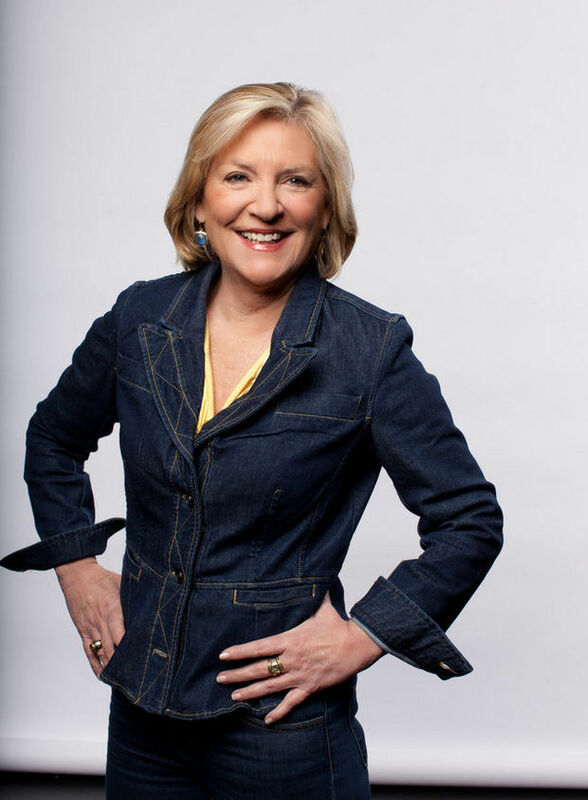 Rooney came to WGBH from the Fox Network in New York, where she oversaw political coverage, including the 1996 presidential primaries, national conventions, and presidential election. When she joined Fox in 1994, she was senior producer of Fox news productions, developing news programming for Fox and producing specials. Prior to Fox, Rooney was executive producer of ABC’s World News Tonight with Peter Jennings. Rooney worked at WCVB-TV in Boston for 15 years, from 1979–93, as news director since 1990 and as assistant news director before that. During her tenure at WCVB, that station’s news department was honored with numerous top broadcasting awards, including two Alfred I. duPont-Columbia University Awards, several George Foster Peabody Awards and the Radio/Television News Directors Association (RTNDA) Edward R. Murrow Award for “Best News Operation in the Nation.” Under her direction, the station’s coverage of the 1988 presidential campaign was recognized as the “Best in the Country” by both the RTNDA and the National Headliner Awards. Throughout her career, Rooney has been a frequent participant in journalism roundtables, sought after for her views on ethics and standards in broadcast journalism and advocacy of media accountability. Each Friday on Greater Boston, she leads the show’s “Beat the Press” edition, a discussion of what the media covered during the week, and why. These lively, critical, and sometimes controversial panel discussions earned “Beat the Press” the prestigious National Press Club’s Authur Rowse Award for Press Criticism in 2001, 2004, 2005 and an honorable mention in 2006. Rooney is a graduate of American University in Washington, D.C. and has an honorary doctorate from the University of Massachusetts Boston. A native of Connecticut, she lives in Boston.